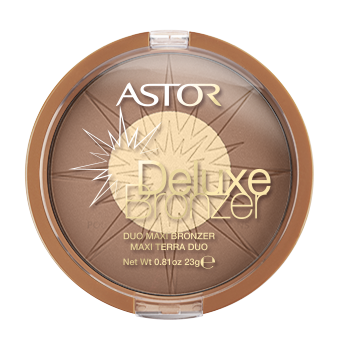 This pressed powder trio of highlighter, bronzer and blush sculpts, defines and illuminates your facial features whilst giving skin a gorgeous glow. The new Perfect Stay Smokey Duo Eyeshadow / Eyeliner is all you need to create the essential smokey eye. 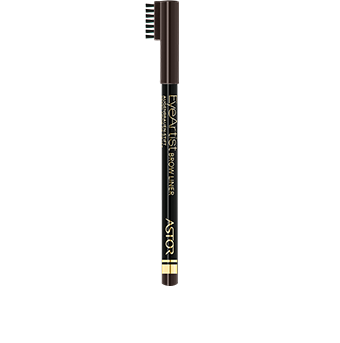 Step one: use the rounded end to shade, sculpt, highlight and smudge intense eyeshadow colour onto your lids. 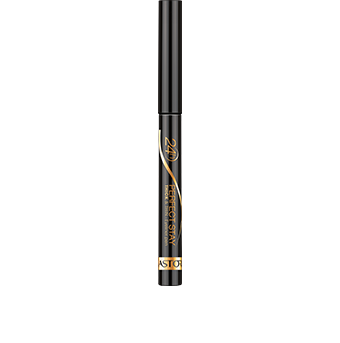 Step two: add drama and definition with the pointed tip in a complementary darker shade of 24 hour kohl kajal liner. 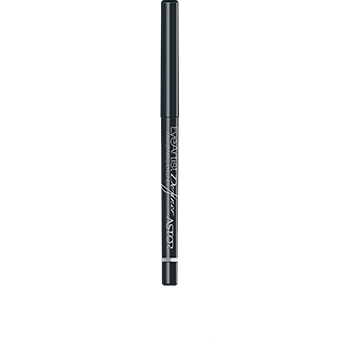 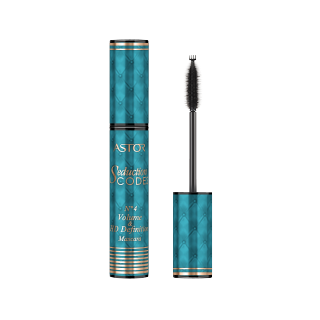 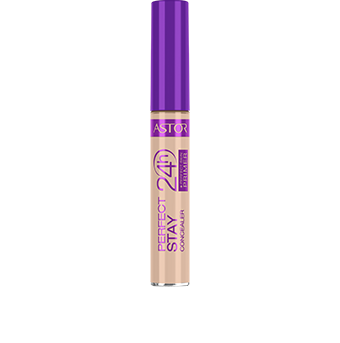 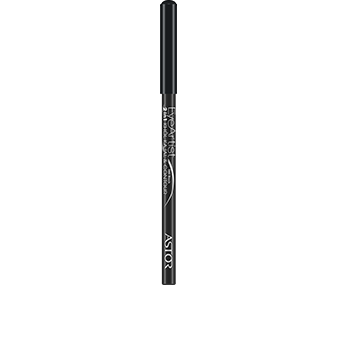 Perfect Stay 24H Fountain Pen Eyeliner is a new-generation liner for a smoother, more even application. 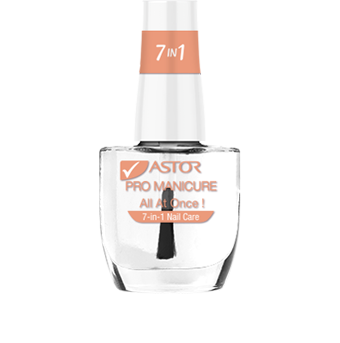 Renewed hope for nails is here! Save your nails and help restore their healthy looking, shiny potential with Pro Manicure Make Me Smooth! 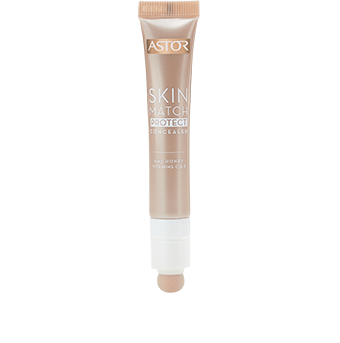 Ridge Filler Base Coat. It’s instant, intensive care for severely damaged, uneven nails needing powerful protection from everyday wear and tear. 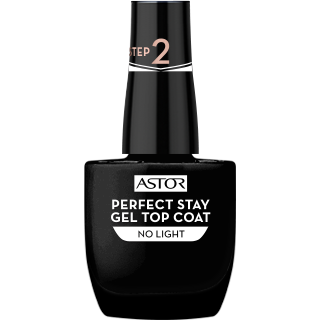 Imagine achieving a professional salon 3D gel manicure in two easy steps! 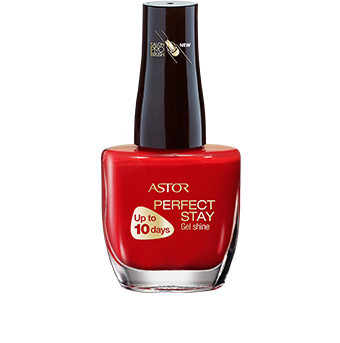 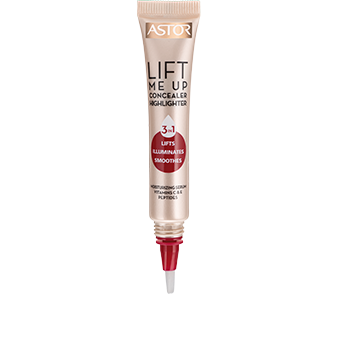 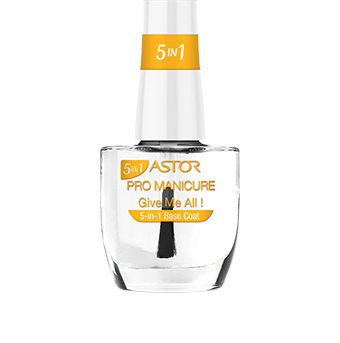 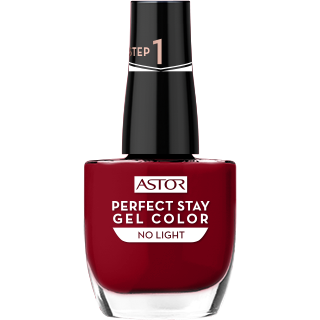 Astor did just that and now introduces new Perfect Stay Gel Color and Top Coat 2-Step Gel Manicure, the gel-like shine without the light. 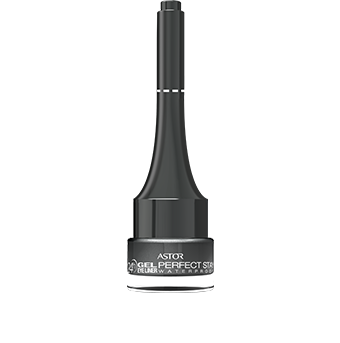 A uniquely retractable slanted tip that makes it easy to control for precise, mistake-proof application and a professional line. 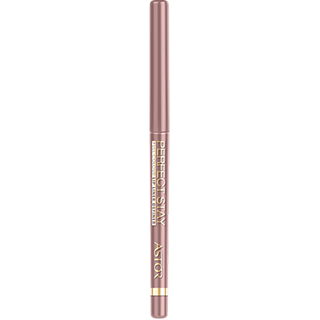 No need to be sharpened! 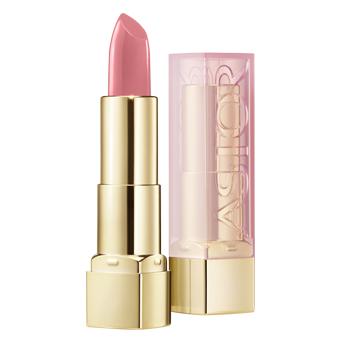 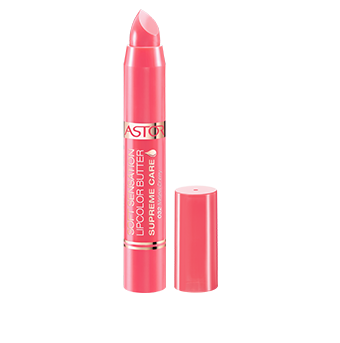 Lips look plumper, fuller and more defined for gorgeously enhanced shape! 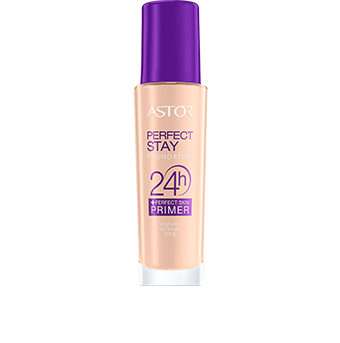 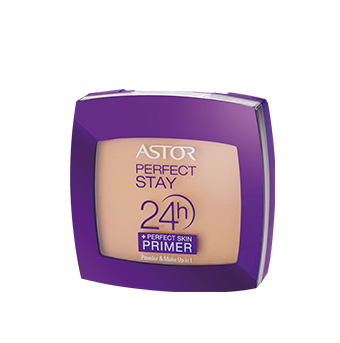 New Perfect Stay 24H + Perfect Skin Primer Powder & Make up in 1 is a super-versatile, easy-to-use powder and foundation in one. 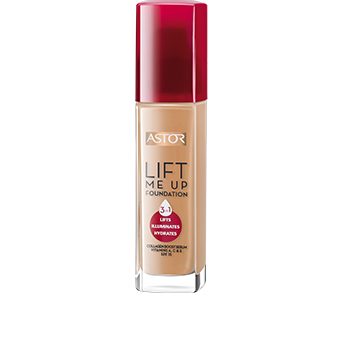 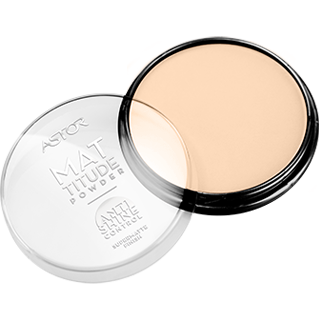 It can be applied wet or dry to give the perfect coverage of a foundation and the flawless finish of a powder. 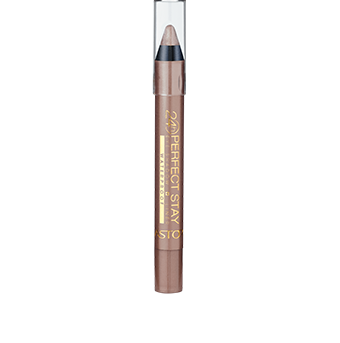 The perfect 2 in 1 pencil to use as a liner or a Khol. 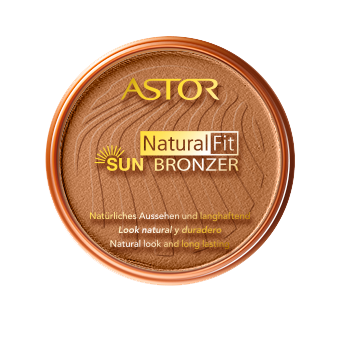 Long wearing bronzing powder for face and body. 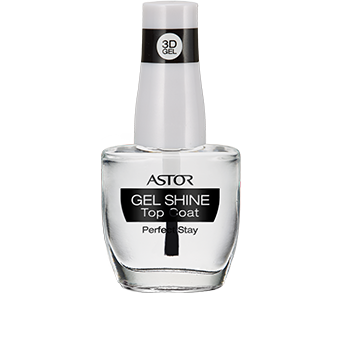 Gives instant fullness, volume and impact to nail polish for maximum shine power! 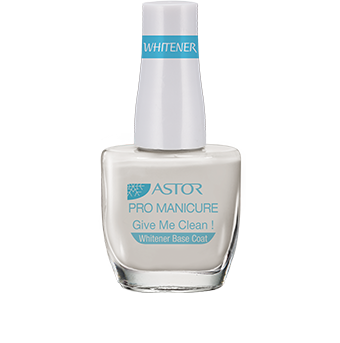 Think life’s too short to wait for your nails to dry? 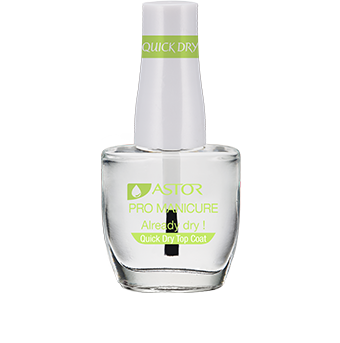 Then you’ll welcome Pro Manicure Already Dry!, an ingenious quick-dry top coat for a super-fast manicure. 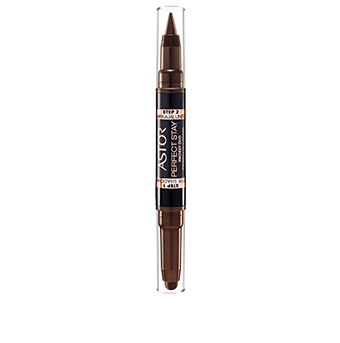 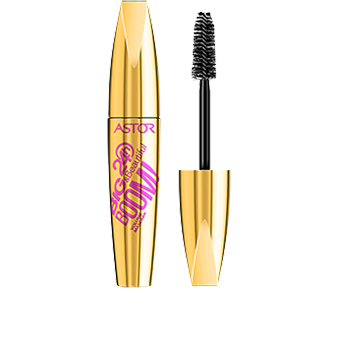 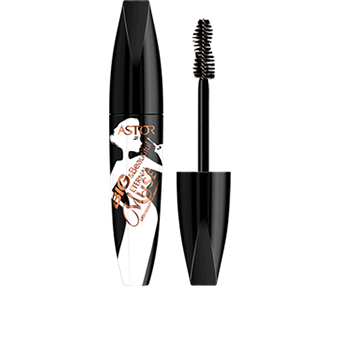 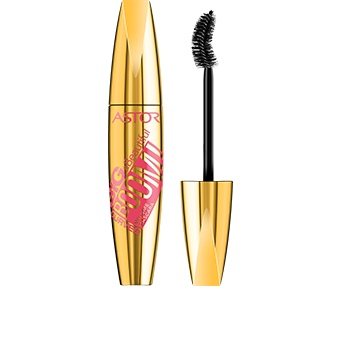 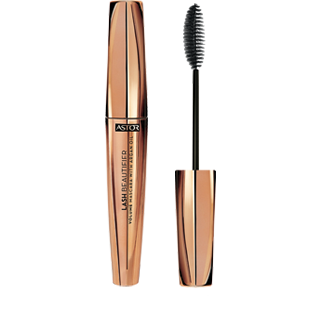 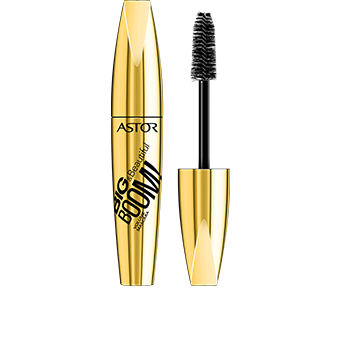 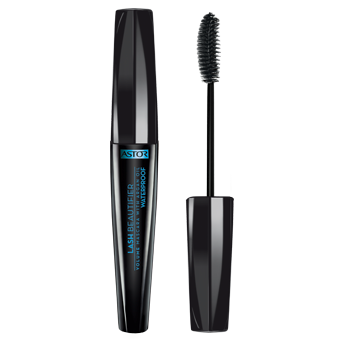 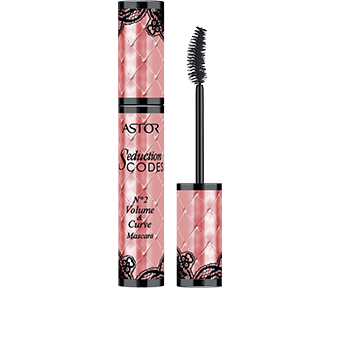 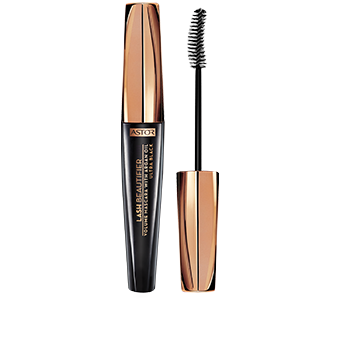 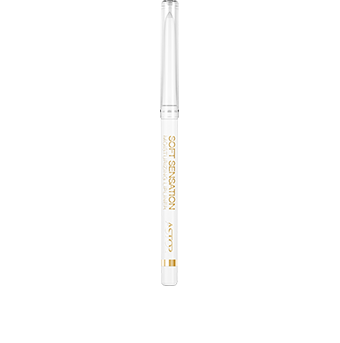 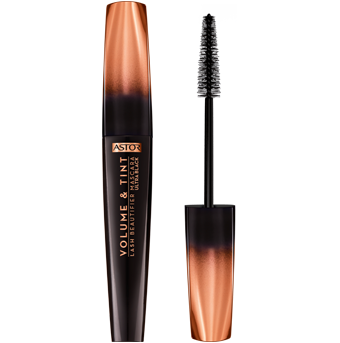 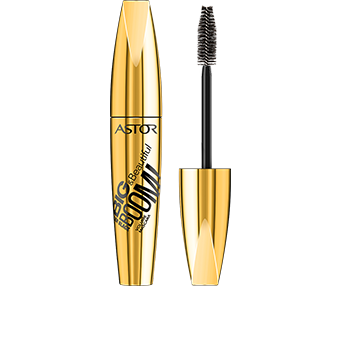 Underlines and corrects the natural eyebrow line in a very delicate way. 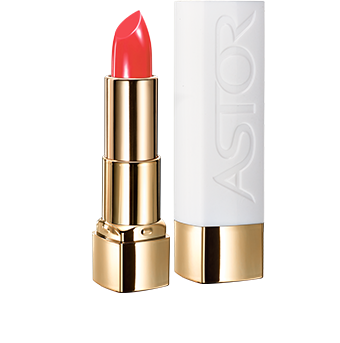 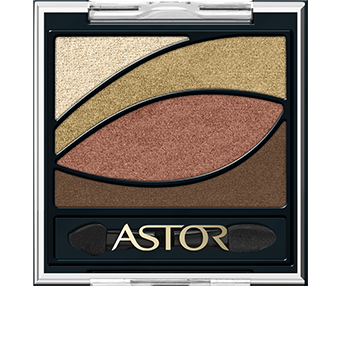 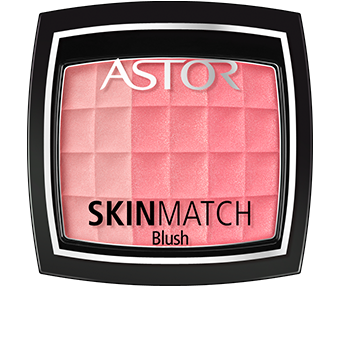 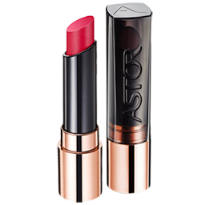 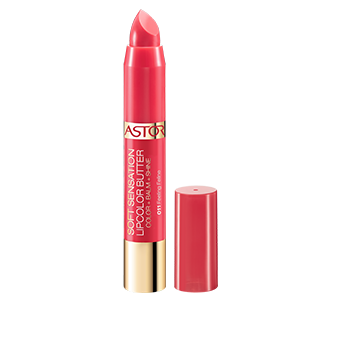 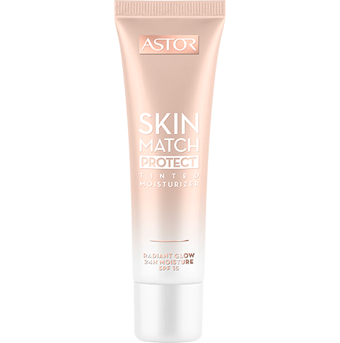 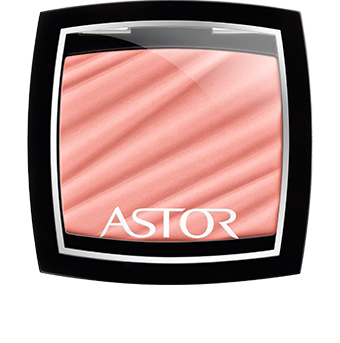 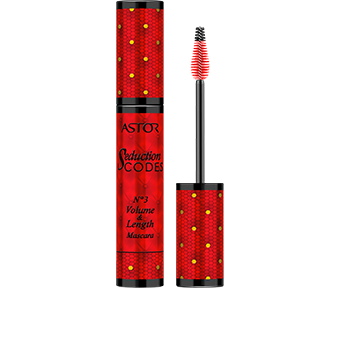 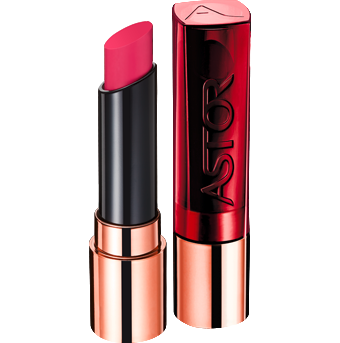 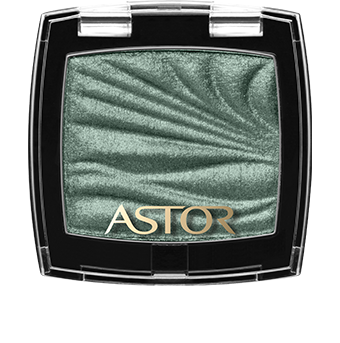 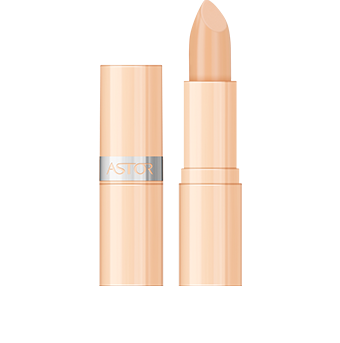 Astor SkinMatch Trio Blush glides over the skin to sculpt and illuminate the complexion with a fresh glow that captures the rich and vivid colors of nature. 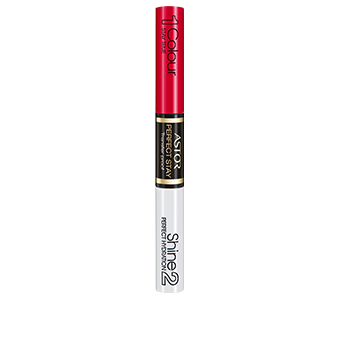 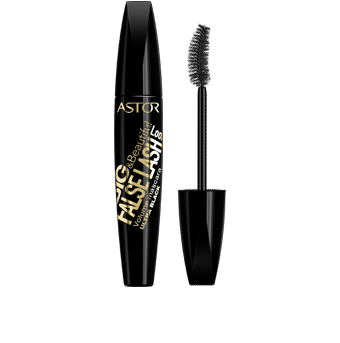 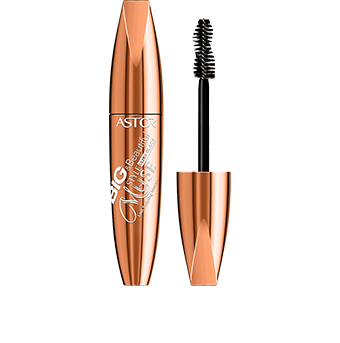 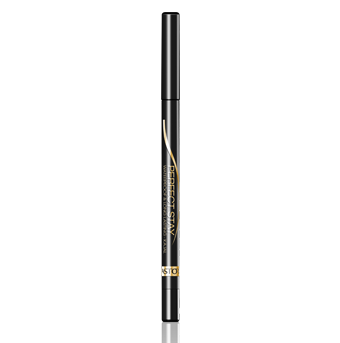 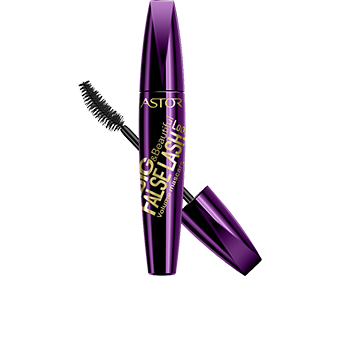 Long-lasting high-shine finish eye liner. 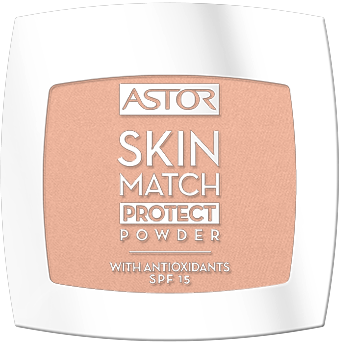 The SkinMatch Powder for invisible perfection! 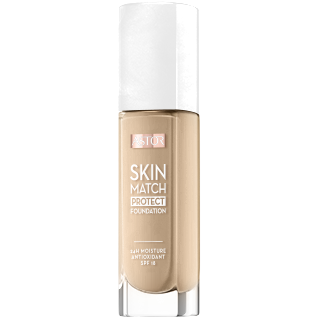 SkinMatch Powder fuses with the skin for a perfect, flawless natural finish! 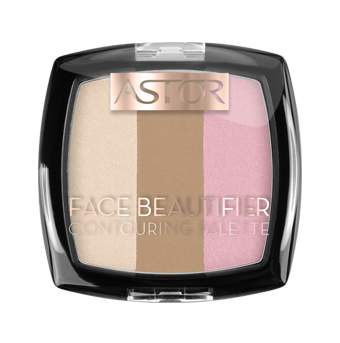 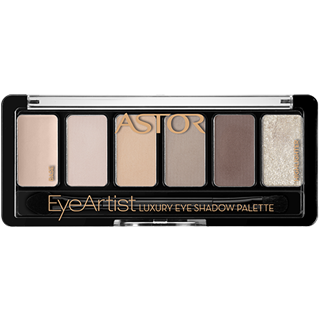 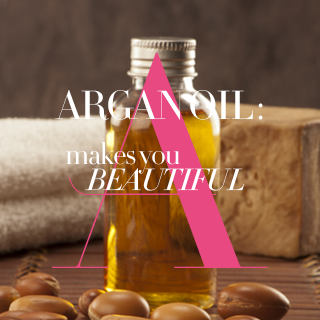 It contains bio-fusional pigments and light diffusing powders that help to refresh your look. 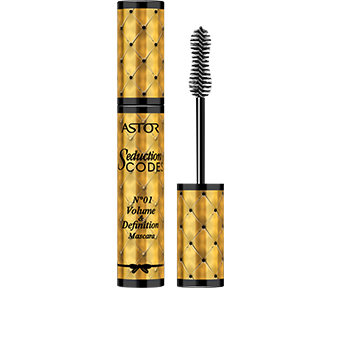 High precision eyeliner for a unique and voluptuous look. 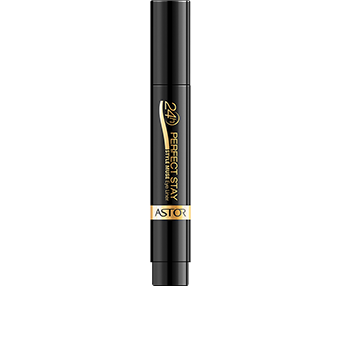 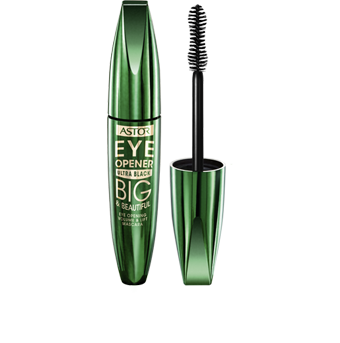 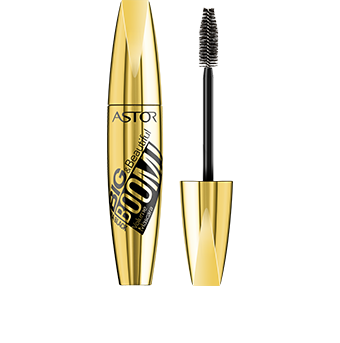 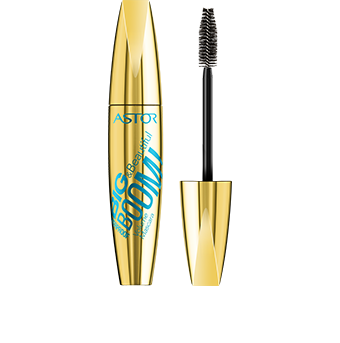 A powerful, long-lasting thick & thin Eyeliner. Muse Eyeliner Pen sculpts strong lines and dramatic shapes with ease. 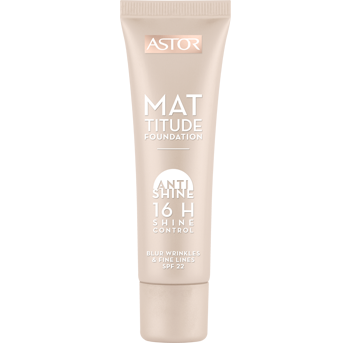 A soft, silky and ultra-fine texture with 90% natural and naturally derived ingredients that gives an healthy, glamorous and natural look. 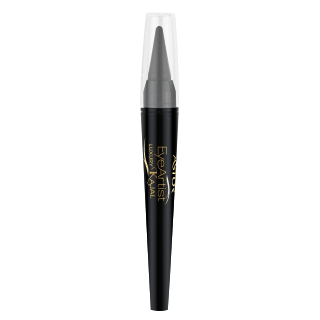 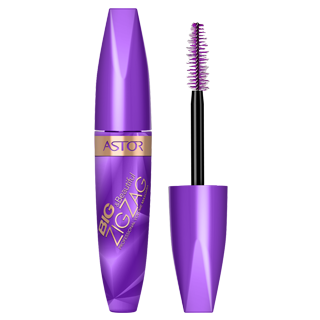 Waterproof Gel liner for a soft and intense lasting drama finish.